Perry Stuart, TV meteorologist, chiefly predicts periods of English drizzle, with bursts of heavier rain and sunshine to follow. His life calm and ordered, his face familiar to every British household, Stuart's profound weather knowledge and accuracy have given him high status among forecasters, but no physical baptism by storm. Not, that is, until a fellow forecaster offers him a Caribbean hurricane-chasing ride in a small aeroplane as a holiday diversion. By frightening accident, Stuart learns more secrets from the flight than wind speeds and back home in England he faces threats and danger as deadly as anything that nature can evolve. 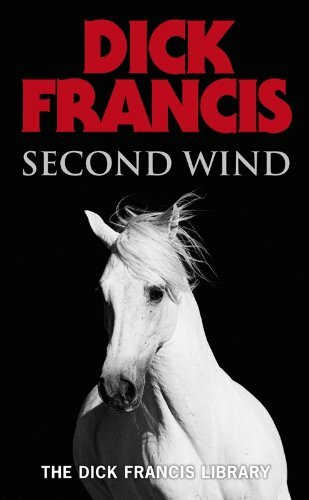 Second; Wind is a twisting spiralling hurricane of a thriller that will defy anyone to treat the weather as an everyday topic of conversation.